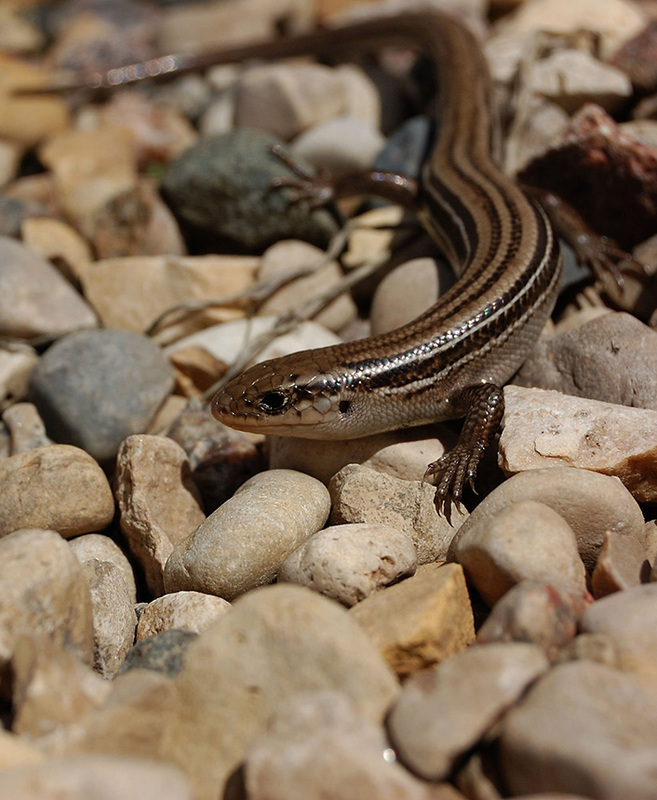 Reptilia is the class of animals that is characterized by breathing air, laying tough-shelled amniotic eggs, and having dry skin covered in scales and/or scutes (bony plates). 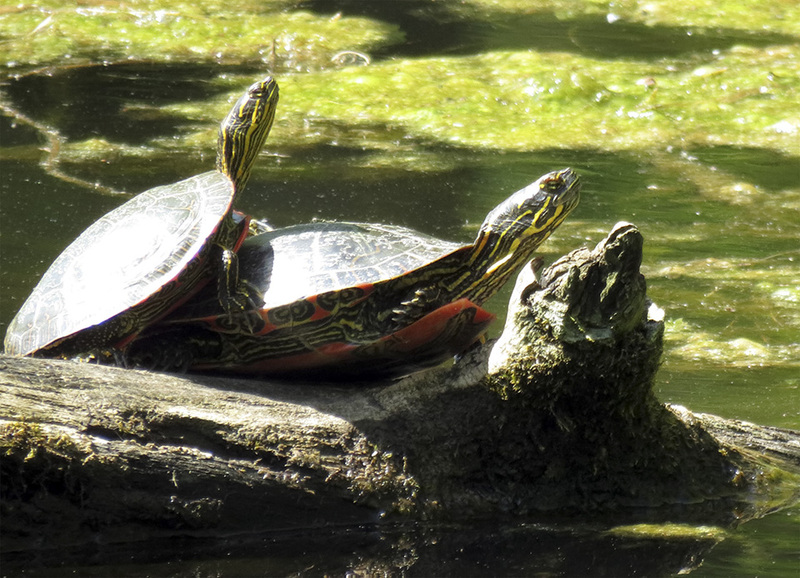 There are 9,766 reptile species worldwide. 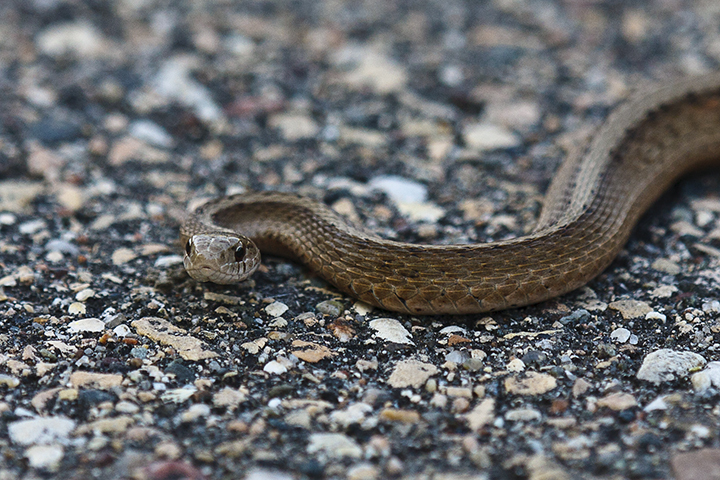 There are 29 reptile species native to and currently found in Minnesota. 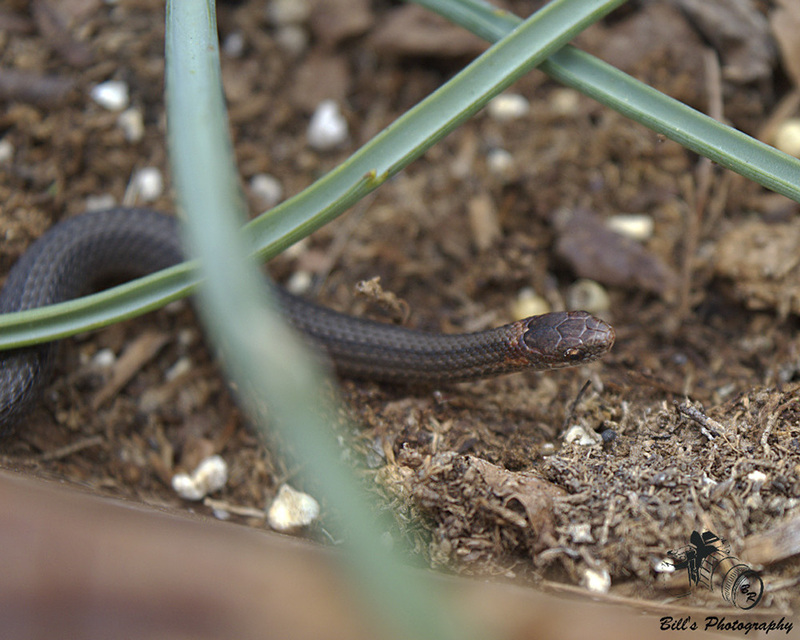 Dekay’s brown snake (Storeria dekayi) is a small nonvenomous snake, the second smallest snake found in Minnesota. 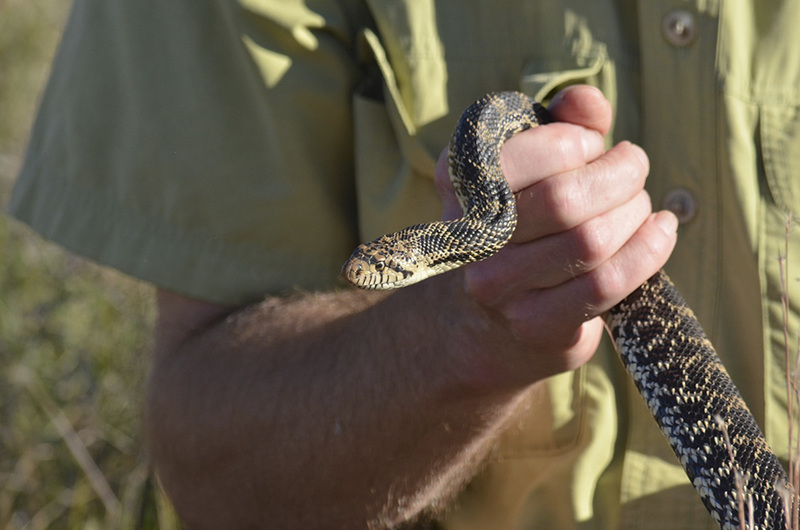 It is relatively common but not often seen except by professional and amateur herpetologists. Although it is active during the day it is most often found by turning over a rock or a board lying on the ground. When threatened it will strike repeatedly, but its bite is neither venomous nor painful. Its mouth is not big enough to bite humans. 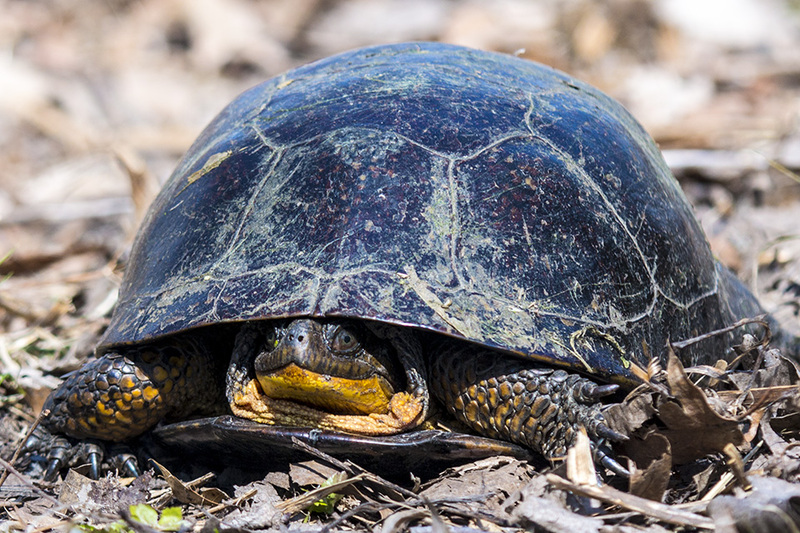 Blanding’s turtle is a long-lived, medium-sized turtle. 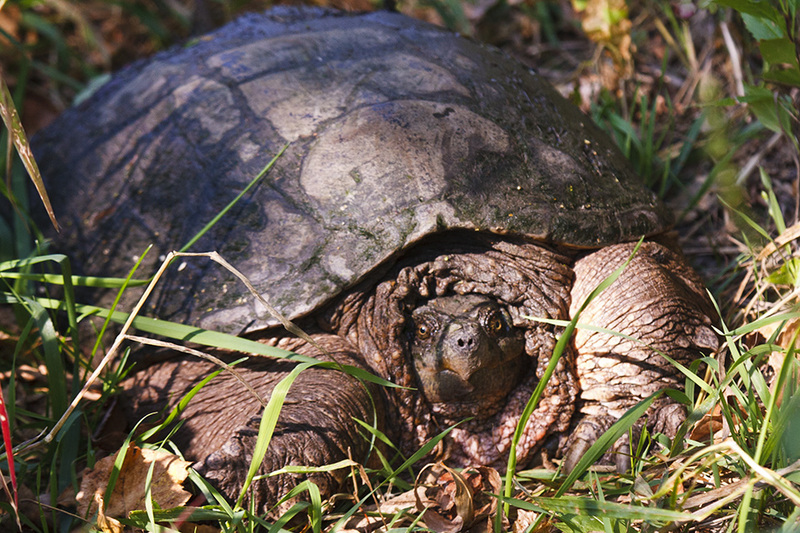 Its conservation status in Minnesota is threatened and it is listed as a species in greatest conservation need. Threats include habitat degradation and road mortality. It occurs mostly in the eastern half of the state but also in scattered locations in western Minnesota. It is seldom seen because it is the first turtle to submerge when disturbed and the last to emerge after being disturbed. 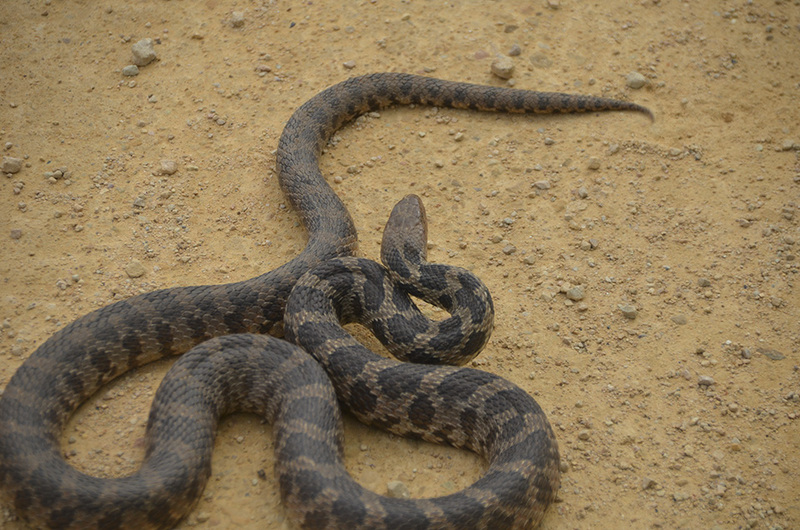 This is a medium to large, nonvenomous snake. 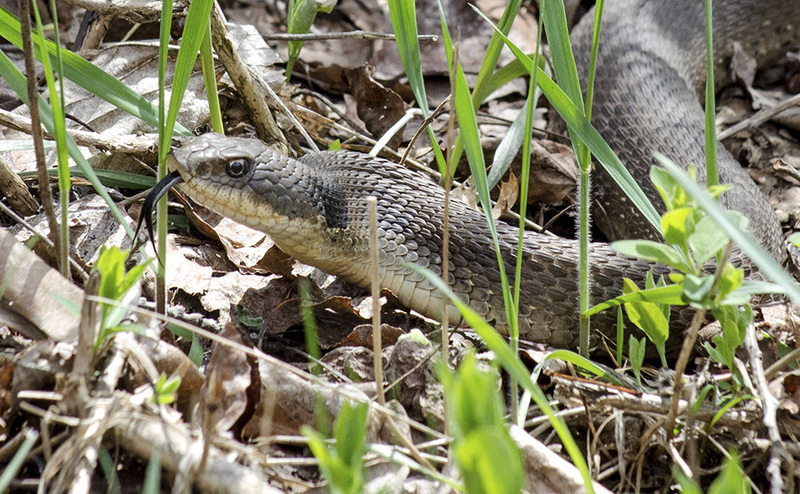 It is one of the four largest snakes in Minnesota. Adults are usually 36″ to 56″ in length. In Minnesota it occurs mostly in the Mississippi, St. Croix, and Minnesota River valleys. It can be found from April to October in prairies, agricultural fields, woodland openings and edges, lowland meadows, river bottoms, and rocky outcroppings near water. 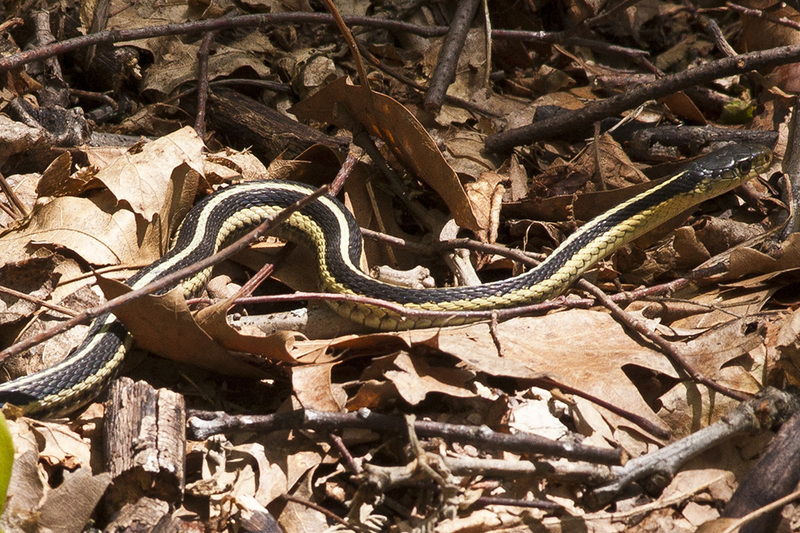 If you do not see a linked page for a reptile in the list at left you can still upload a photo or video as an email attachment or report a sighting for that reptile. 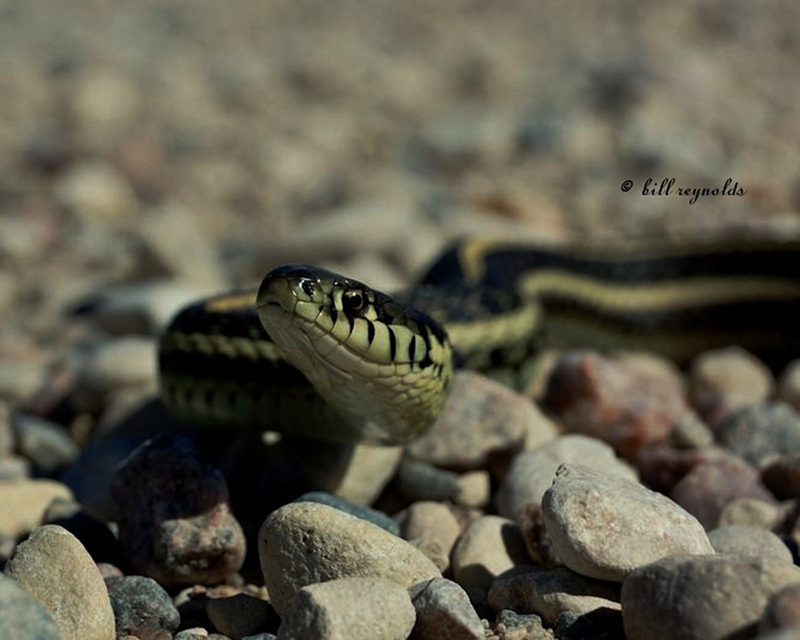 Click on one of the buttons below and type in the common name and/or scientific name of the reptile in your photo, video, or sighting. A new page will be created for that reptile featuring your contribution.